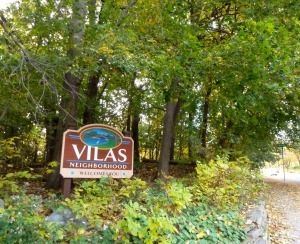 Listed below are homes for sale in Vilas, a neighborhood located in Near West Madison, WI. Listings are updated multiple times a day from the SCWMLS. For more information about any of these Vilas homes for sale, just click the "Request More Information" button when viewing the details of a property. We can provide you with disclosures, past sales history, dates and prices of homes recently sold nearby in Madison, and more. And, for your convenience, register for a free account to automatically receive email alerts whenever new Vilas listings come on the market that match your search criteria. Madison’s rich history, rolling natural areas and vibrant culture are well represented in Vilas. 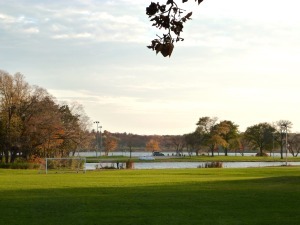 Neighbors can enjoy Badgers football games, the Henry Vilas Zoo and Lake Wingra without leaving their community. No matter your interest or hobbies, Vilas offers a perfect way to spend a day off. A stroll through its tree-lined streets offers a glimpse into generations past because the area’s history has been faithfully preserved by the Wingra Park National Register Historical District. Many of the shops, restaurants and homes here were built in the early 1900s and lend a quaint curbside appeal to the neighborhood. Vilas also boast an active group of neighbors. Block parties, holiday parties and parades are just a few of the opportunities for the neighbors here to mingle. The Henry Vilas Zoo and Park, which fronts Lake Wingra, accounts for the southern portion of the neighborhood. Abutting Vila’s eastern border are the rolling green hills of Edgewood College. The neighborhood is comprised mostly of historical single-family homes that were built in the early 1920s. Architectural styles on display include Queen Anne, Craftsman, Georgian Revival and Tudor. The homes have been meticulously maintained, and some homeowners have access to a federal tax credit program that helps them finance the cost of renovating and restoring historic properties. A number of condominiums, town homes and rental units are intermixed throughout the neighborhood, which adds additional housing options. The Monroe Street commercial corridor runs along Vilas’ northern neighborhood. The shops, art houses and eateries found there are some the most culturally diverse in the city. There’s plenty to keep you busy right outside your front door in Vilas, but its central location makes outside exploration a breeze. Downtown Madison and the University of Wisconsin campus are just minutes west from Vilas by foot or bike. And the University of Wisconsin Arboretum is just blocks from the neighborhood. More than a thousand acres of prairies, oak savannas and wetlands are ready to be explored on miles of trails there. Vilas is also just miles from points on Madison’s west side. Hilldale Mall is less than three miles west of Vilas, and West Towne Mall is about five miles west. 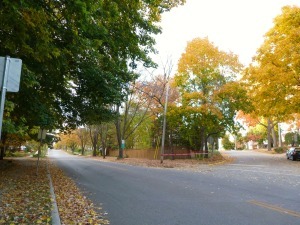 Middleton is about six miles from Vilas, and fast access to University Avenue makes for a simple commute. For information about finding a home in the Vilas neighborhood or to sell your Vilas home, contact our team for a better real estate experience. 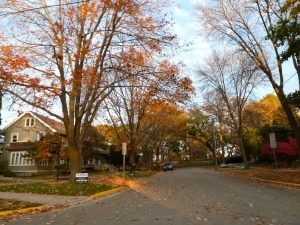 Vilas neighborhood is located on the Near West Side of Madison in MLS area Madison – W14. Below are more homes for sale in that area.